This Chianti Classico D.O.C.G. 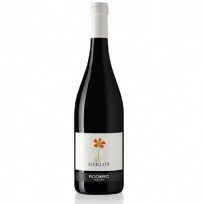 is produced in the heart of Tuscany by one of the best companies in the region. 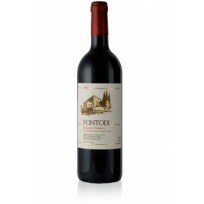 It has a strong winey aroma with a hint of sweet violets. 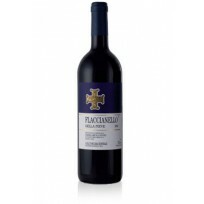 This great Chianti Classico D.O.C.G. 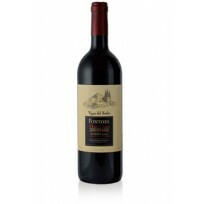 (Riserva) is produced in the heart of Tuscany by one of the best companies in the region. 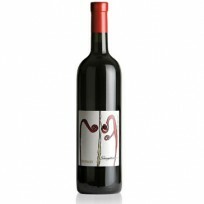 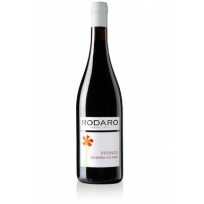 It has a full, fine bouquet with a hint of sweet violets, and a particularly mellow and velvety body.